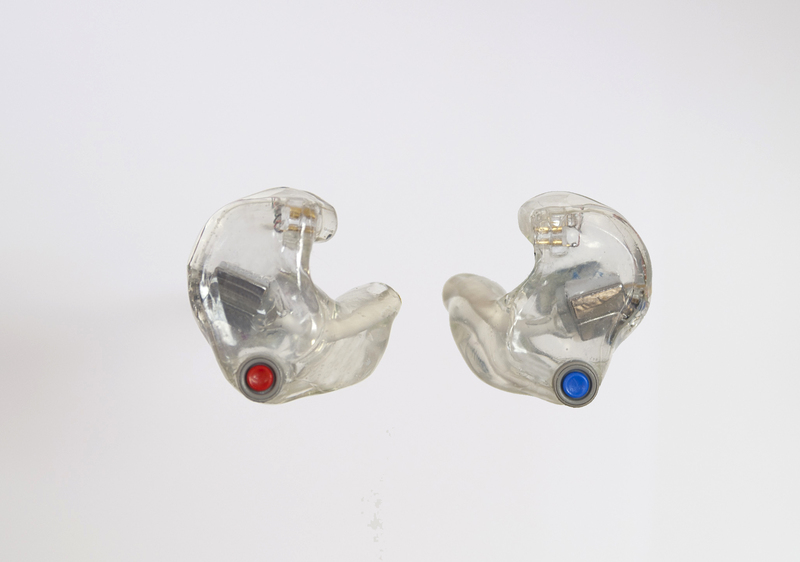 This is a brand new hybrid IEM, designed to be used in combination with floor wedges or acoustic sound. It’s a combination of the brand new SA-20 combined with acoustic filters that sits in parallell with the speakers. This lets you listen to your monitor mix while at the same time leets you hear what is happening around you – the acoustic filter attenuates the surrounding sound to better match the rehearsal space’ or live stage sound level to the monitor mix’ volume.